Is this the most complete flightdeck for a private aircraft ever? It’s certainly spectacular. 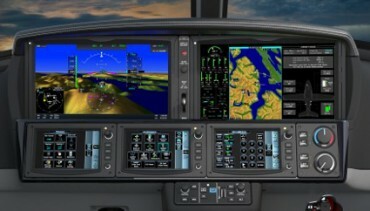 It’s called the Cirrus Perspective Touch by Garmin and it will be fitted to the new Cirrus Vision SF50 jet which Cirrus hopes to start delivering by the end of the year. – Integrated backup instrument display and more. landscape touchscreen controllers below the main screens. 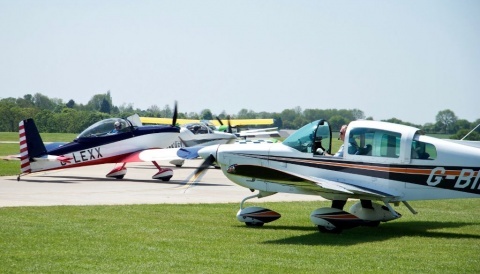 By having three controllers as compared to one or two, “increases the speed at which a wide range of aircraft systems and functions can be accessed” said Cirrus. Each touchscreen controller has quick access to three separate modes, simplifying the pilot’s ability to input and retrieve flight information by reducing the need for multiple sub-menus. The icon-based user interface on the touchscreen controllers is similar to smartphones and tablets such as an iPad. “Cirrus Perspective Touch by Garmin combines industry-leading features with our latest technology to provide Cirrus customers an elite flight deck experience, to make flying both safer and more enjoyable,” said Carl Wolf, Garmin Vice President of Aviation Marketing and Sales. 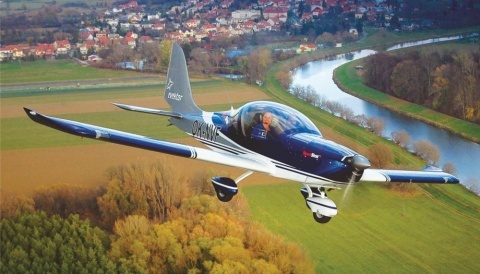 Cirrus said the Vision SF50 is on schedule with its flight testing for FAA type certification. Three conforming test aircraft are flying from Duluth, the company HQ, daily and the emergency aircraft parachute system is entering its final tests.